Catch up on everything the Bears accomplished in sports this week! 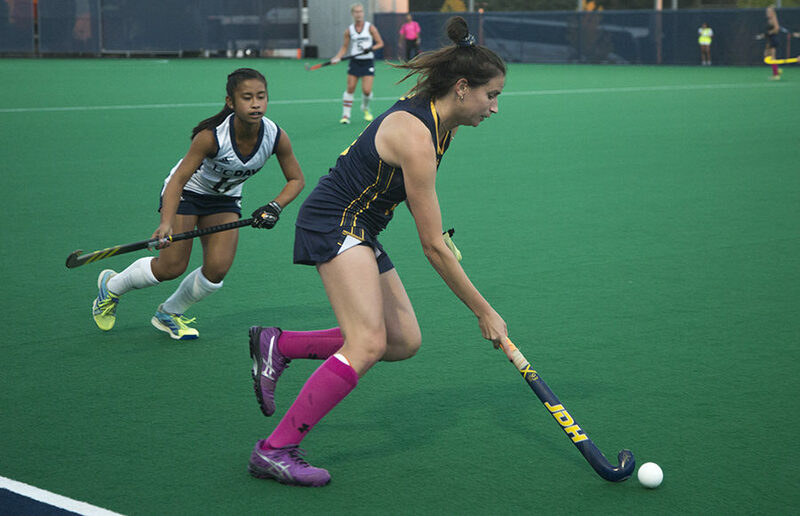 Football: Cal steamrolled Oregon State 49-7, Field hockey: Cal Won against UC Davis then lost to Stanford. Women’s Golf: tied for 9th place, Men’s Water Polo: Cal defeated UCSB bead Rugby: Cal dominated West Coast 7s event. We asked the Daily Californian staff of Fall 2018 to introduce their departments, and these clips did not make the final cut . . . Take a look!